Mark Scirto, KLTV 7 Chief Meteorologist, has declared Saturday afternoon a 'First Alert Weather Day' due to a pretty strong cold front that will be moving through the area. The storms will form due to a strong upper level disturbance combining with a cold front that will be marching from west to east across the area Saturday midday into the afternoon. Because of all the instability in the atmosphere, the Storm Prediction Center has placed most of East Texas under an enhanced risk of strong to severe storms developing sometime Saturday afternoon. 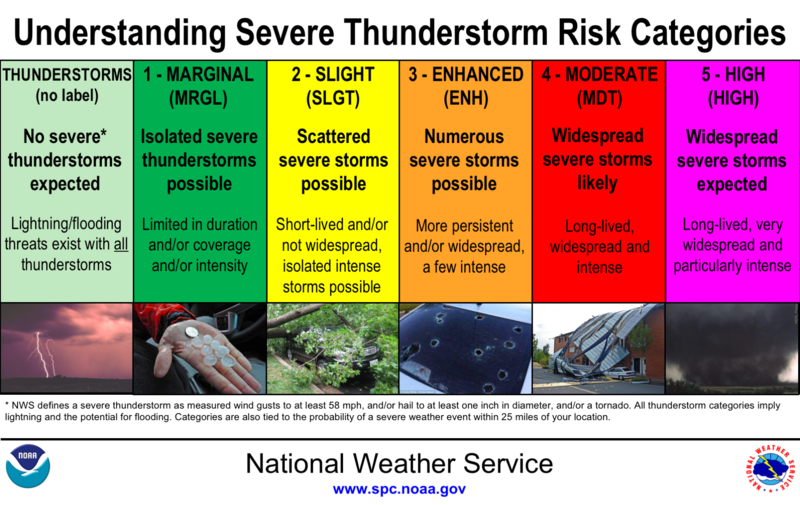 An enhanced risk means there's a 30% chance of a severe weather breakout that could include high winds, flooding, large hail and the possibility of a tornado. Be weather aware throughout the day Saturday, have the batteries in your devices charged in case there is a power failure and be sure you have a severe weather plan in place and know what to do if warnings are issued for your area. We will keep you updated in the case of issued tornado warnings with simulcast coverage from the First Alert Weather Team at KLTV 7.